I'm arguing with my friend whether a tank can have wheels or not and what makes a tank a tank. He's saying in order for a tank to be a tank it has to have a tracked chassis as the main determining factor. I say it just determines on what its role is. As in a bulky armored vehicle. I suppose this also goes into the argument of what differentiates a tank from an APC. Also if a tank is simply determined by treads what about future prototype tanks that only have legs? Tanks clearly can have more than just treads in my opinion but I suppose i'll let you guys argue about it. 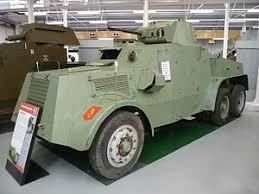 What you have pictured is an armored car. 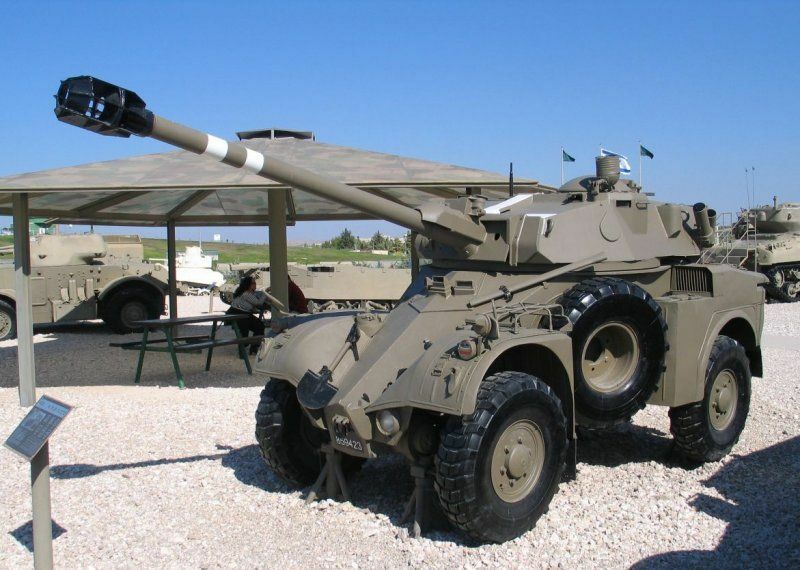 Armored assault chassis were nicknamed "tanks" because the early models looked like big fluid tanks. In other languages, they are usually called the equivalent of "assault chariot". Tanks were made with tracks and the first armored vehicles that were called "tanks" were tracked.A "tank" with WHEELS would be called an armored car or SPG,And if the gun is big enough a Tank Destroyer,but certainly not a tank.